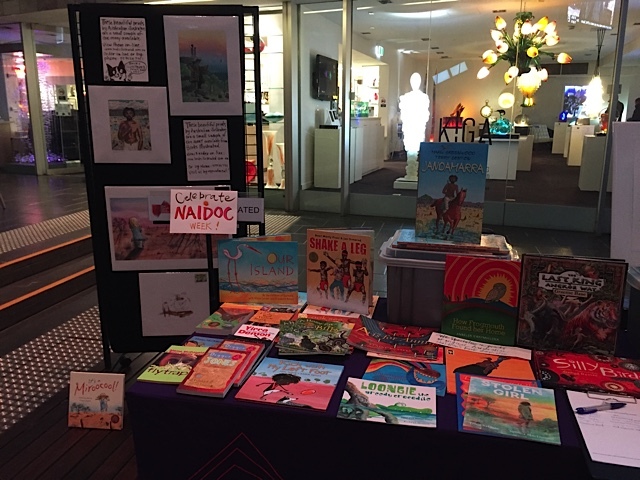 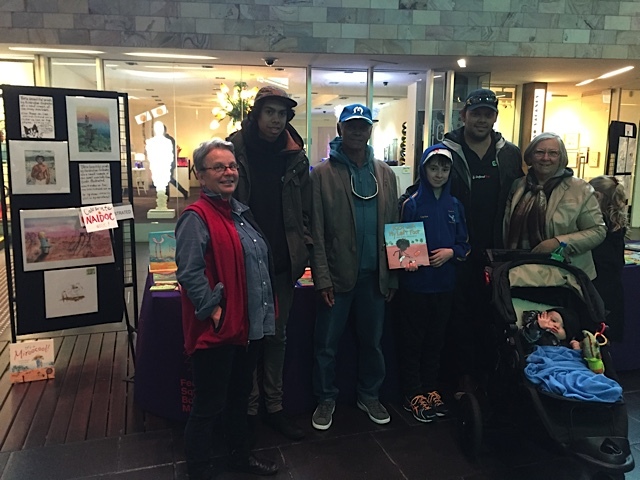 we celebrated Naidoc week with a display of books and prints on our stand. 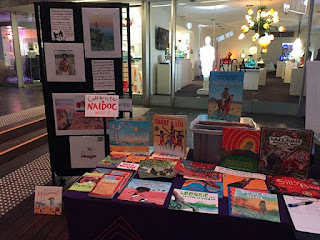 spotted the picture book 'Kick with your left Foot' written by Paul Seden and illustrated by Karen Briggs (published by Allen & Unwin). 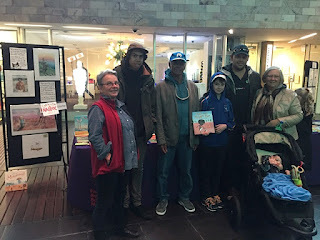 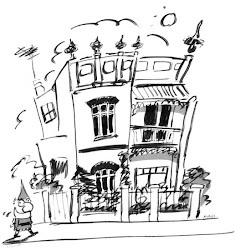 As we found out, Paul Seden was their cousin and they were visiting Melbourne from many parts of Australia ... so there was much excitement over a chance connection and meeting in the centre of Melbourne!